Begin by de-cluttering from last semester’s collection of papers, such as packing up old arts and craft projects, study books, and schedules. 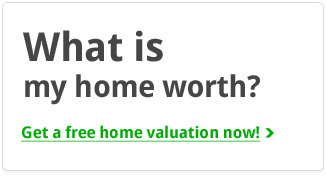 Every room in the home represents the ability of the family to successfully leave the house with everything intact. 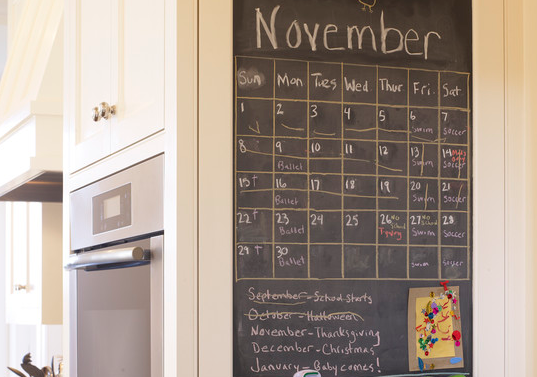 School students will be bringing lots of paperwork into the house, therefore, you should create a central calendar location to post schedules and important school notes. Parents may need a couple of different calendar locations to assist in daily time management. Color code the calendars, to represent each family member and use this same system for after-school activities and programs. A regular daily routine is key to everyone in the family, adjusting to returning to school. The front hallway is used to hang coats, jackets, hats, and backpacks. This should not change and should be a location identified only for this purpose. The same is true for mom and dad. You can get in the habit of placing some of your personal items in the entryway so that not one is running around the house looking for their belongings. The school year brings a need for a location where children are quietly productive. A room where they can relax and play, do their homework, and study. If kids share a room, try to organize it so that each will have their own area to place their books, tablets or computers, and school supplies. Organizing your children’s clothing also requires attention and organization. 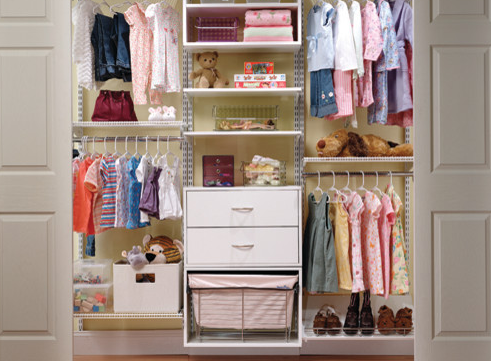 Organize their closets via daily school wear, athletic clothing and other school activities. Make them responsible for getting their clothing ready each day by showing them a few times until they get the hang of it. 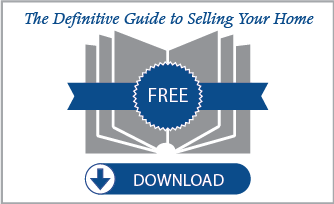 This slow, patient process will definitely save you stress later on in the school year. Organizing a bathroom is very helpful when school convenes, because it receives a lot of early morning and evening traffic. By incorporating simple tips, the morning and nighttime bathroom visits will be easier on everyone. 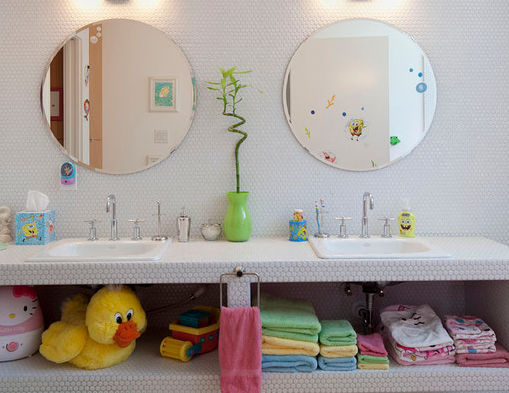 Color coding can be extended to this room by assigning a color to each child for their individual towels and toothbrushes. Supply the family with their own color coded baskets or bins with labels to identify their personal contents.